Pilates is for people of all ages, abilities and fitness levels - and people who practice regularly experience less pain and increased mobility. Osteopaths, Physiotherapists and General Practitioners recommend Pilates as one of the most effective forms of exercise. New to Pilates? - find out about the benefits of Pilates and what to expect. 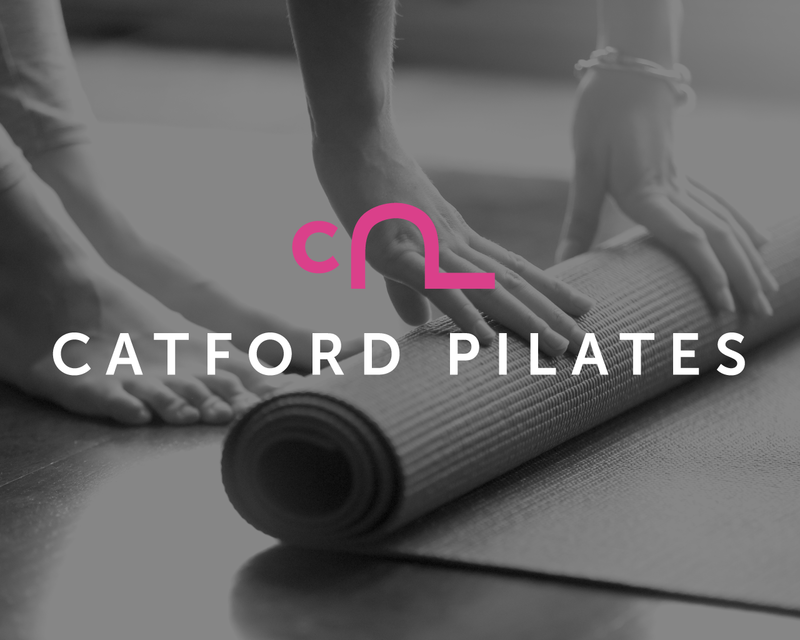 Catford Pilates offer 1-2-1 sessions, private group and matwork classes. Read on to take a look at class options. The focused support of a 1-2-1 teaching environment can help you to address long standing movement and postural patterns, get back into exercise following illness or injury, and improve sports performance. Find out more here. A maximum of 3 people per class allows time to provide additional support according to your individual needs. A wide range of small equipment is used to bring variety, challenge and fun. Find out more about private group sessions. Class sizes are small with a welcoming and relaxed atmosphere. In each class you will find an emphasis on mindful movement, breath and precision. Find out more and book matwork classes here.